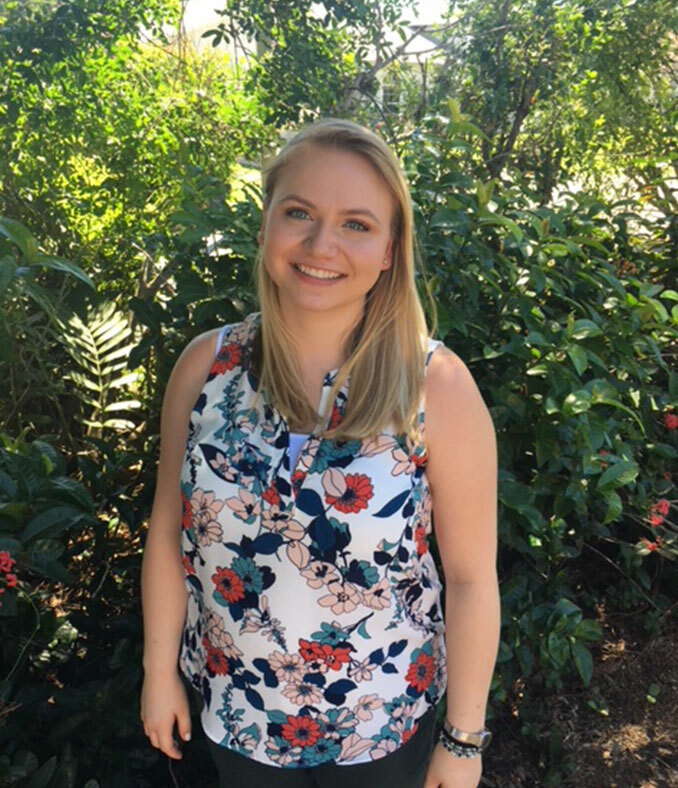 Alexis Fischer is a graduate student intern from Florida Gulf Coast University. She is currently enrolled in the Master’s Degree program in Clinical Social Work with an anticipated graduation date of May 2019. She obtained a Bachelor of Arts degree in Psychology from New College of Florida. Alexis is under the direct supervision of Megan Goddard, LCSW-S, RPT. Alexis is currently offering individual psychotherapy for children, teens, and adults. She uses a variety of therapeutic modalities including but not limited to therapeutic play techniques, Cognitive Behavioral Therapy, Trauma Focused Cognitive Behavioral Therapy to work with her client’s to build on existing skills and resources. Alexis is knowledgeable in the areas of attachment, close relationships, social and emotional response to physical illness, trauma, depression, anxiety, and adjustment issues among other mental health and behavioral needs. Alexis believes in working side-by-side with the client and family to build an individualized approach specific to their needs.